“The future has imploded into the present,” writes Charles Cross, quoting Gareth Branwyn’s Is there a Cyberpunk Movement? 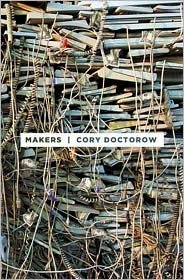 Cory Doctorow’s Makers is another reminder that what looks like the future is already here. This book, set from the second decade of the twentieth century (a bit further on than 2011, though), describes a New Work economy and its after-effects. It sounded like an interesting premise: a pair of Florida hacker/inventors, Perry and Lester, work with 3-dee printers to create facsimiles of three-dimensional objects. They begin making kitschy, retro objects for collectors, and then move on to large-scale production which, with suitable and creative investor funding, alters the entire U.S. economy as everybody becomes a “maker” (relocating 20% of the U.S. work force). The New Work economy turns out to be more a bubble than a genuine transition, so its immediate impacts are small. Our two inventors continue their path, developing a “ride” maintained by bots that replicates… well, you’ll have to see about that when you read it, but as with Doctorow’s earlier Down and Out in the Magic Kingdom, Disney becomes a crucial site for the contestation of both American character and the meaning and power of images. What freaked me out, though, was that these 3-dee printers are not just an imaginative future technology, but already exist. 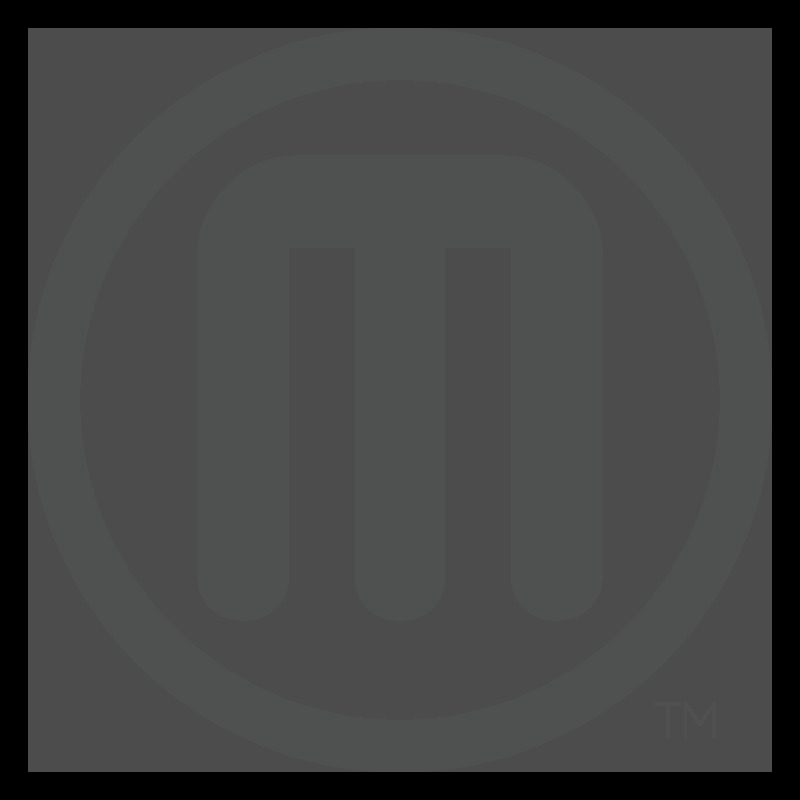 “MakerBots” are small, open source, 3D printers that use plastics to extrude whatever object is programmed into the Bot. 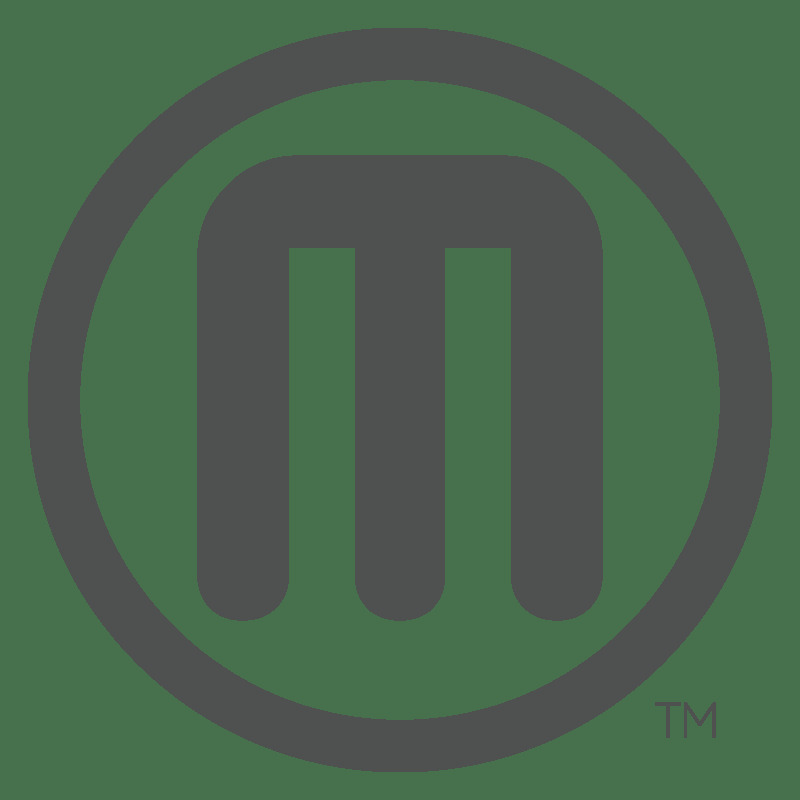 They are described by their sellers, but also at places like boingboing.net and by Make Magazine, a site for hackers, builders, and inventors. Call me twen-cen, but I was amazed by the creations that are described here, and that they are for the most part outside of the corporate/university knowledge structure. With a 3D photo visualizer and a MakerBot, you can create and re-create anything at all, apparently. Cory Doctorow has a knack for putting cutting-edge technologies to work in his books. The third major character in Makers is Suzanne, a journalist-turned-blogger who gives real time updates on the Florida crew, becoming (unbeknownst to her) an online media phenomenon, and making a ton of money along the way, too. The plot, on the other hand, moves along pretty sluggishly, with the only real psychological/emotional content based in Suzanne’s love affair with Lester. First, she spurns his affection, in large part because he is fat and unattractive. But then Lester goes to Russia for some experimental genetic treatments that turn him into a “fatkin,” providing him a perfect body with a 10,000 calorie/day need (complemented by a voracious sexual appetite), and Suzanne can no longer resist. The proliferation of fatkins after the collapse of the New Work economy is an interesting commentary on the American obsession with weight and the technological lengths we are willing to go in order to surmount the demon of fat. On the other hand, Perry’s love affair with a brilliant hacker-groupie really soured me, since it is an excuse for a three-page pornographic scene, heaving orgasms and all – very un-Cory Doctorow, so far as I can tell, and totally out of place in this thoughtful book. By “thoughtful,” then, I mean idea-driven. With all of the talk over the past fifteen or so years about the transition to a virtual economy, or an information economy, Doctorow reminds us that material production rather than VR remains a crucial site to think through. Hacking is about information, yes, but this information is put to use in the creation of commodities and experiences, and not solely for the reproduction and innovation of virtual capital and cyberlife. To describe and organize both the economies and inventions of our new future, unfortunately, the book is an endeavor in info dumping, right from the first dozen pages and on through to the conclusion. All flaws aside – and I am far more bullish on his previously published works Little Brother and Eastern Standard Tribe, to be described in a future post, than I am on Makers – suffice it to say that Makers is still an impressive vision of the possibilities of human creativity combined with a hacker savvy in which everything that exists can be made into a part of a greater creative commons. As with Little Brother, the message here is that information is power when it is shared, not when kept secret. Weirdly, I wrote it years before the current econopocalypse, as a parable about the amazing blossoming of creativity and energy that I saw in Silicon Valley after the dotcom crash, after all the money dried up. And this, at least, seems absolutely correct. The best parts of the novel are trying to figure out how to take actually existing technologies and re-work them in ways that continue to be sustainable. 3D printers may, after all, be an important part of the new wave of robotics and on-demand production, but what will we do with them when the world moves on and only the original, first-wave architects of a movement have raked their profits, leaving the rest of the post-collapse economy to mop up the fringes?